Your hair is beautiful. I am natural 7 months and my hair texture looks alot like yours. 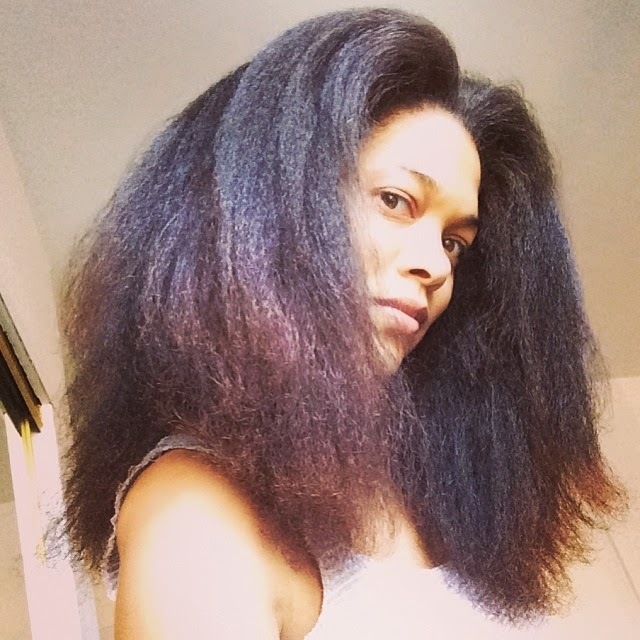 Please share what products you use to keep the frizz away.